Over the course of the past two years, Kevin and I have been working our butts off to save money and fix our credit so we can finally moved into a new house with our children. As many as you may already know we lost our home over three years ago due to the economy, timing, and our financial status. I'm not going to lie it was an embarrassing and heart wrenching experience to go through. Now that we have worked extremely hard to change everything for the better, we are going through the process to move into a (new to us) home hopefully in the next month or so. With that being said, of course we have put aside money for things like the down payment and closing costs. However, we are still running a bit tight when it comes to the other small things you need (or want) to purchase when moving into a new place. We of course want a fresh start with some new decor to make this house OUR home. Making these types of updates and changes can be quite costly. Now the trick is doing so without breaking the bank. I am a total bargain shopper so of course you are going to find me looking for the best deals available. However, that doesn't mean I am willing to sacrifice quality. 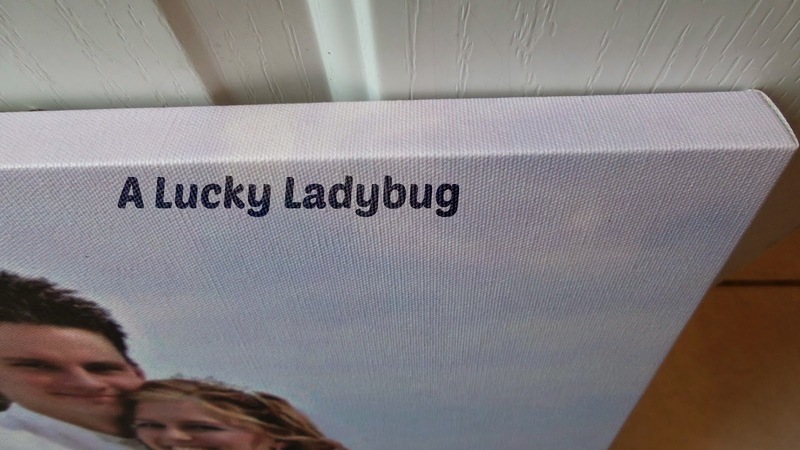 One thing I've learned to love is printing my favorite pictures on canvas material. When I discovered that one of my favorite bargain places to shop, Walmart had teamed up with HP to bring this type of home decor into today's everyday home, I was more than excited. 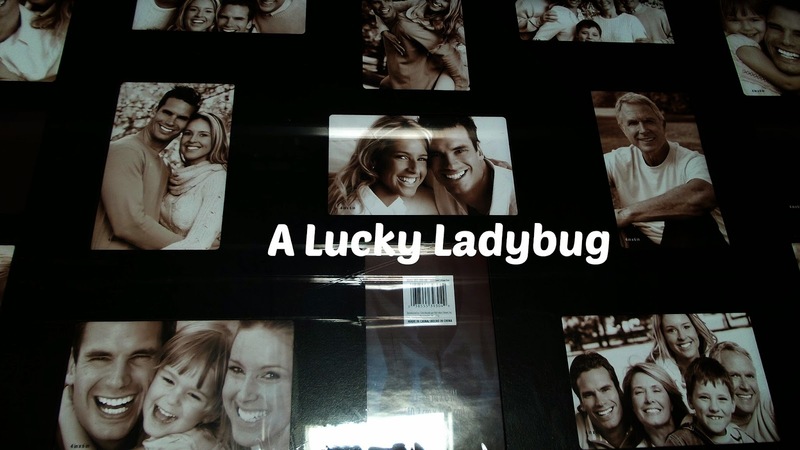 With a few clicks of a button, you can not only have your favorite photos printed at your local Walmart, but you can create beautiful artwork just as quickly. 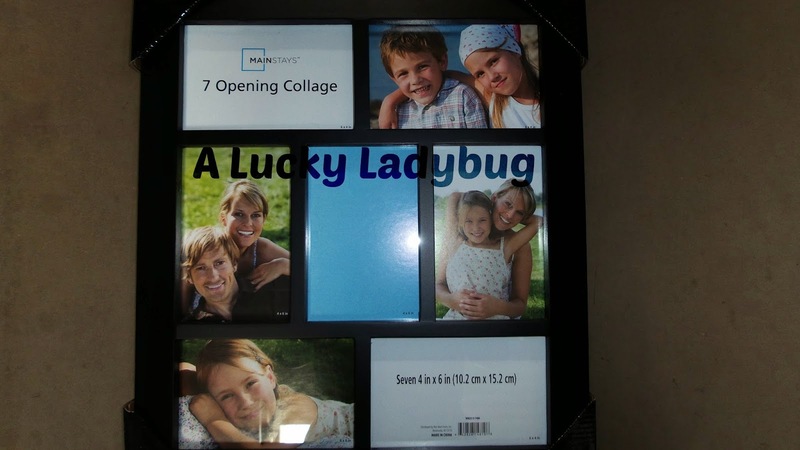 From photos and albums to picture books and canvas's, there is more than enough creativity to fill any home. I was pretty excited to almost instantly head over to my nearest Walmart to shop around for these different HP products. Things like ink and quality printers are available at extremely competitive prices if you are looking to do these activities at home. 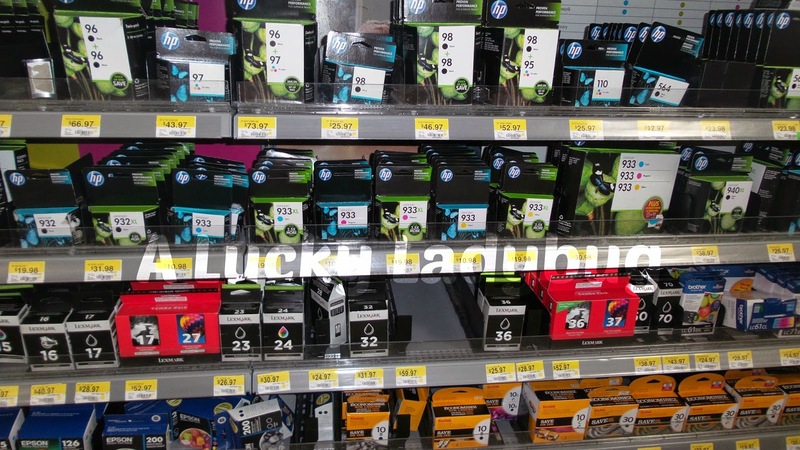 I was especially psyched about all the reasonably priced picture frames Walmart has to for all of my photos which I of course printed in store. Then, of course the quality of the canvas I created online is absolutely stunning. I have faith that with what little money we've put aside for new decor, it will go to the most unique and creative pieces of decor for our new home! I will easily be able to fill my house for less money with both old and new memory keepsakes! Recommendation: I have to say this is not only awesome pricing but you can create really anything in your imagination! 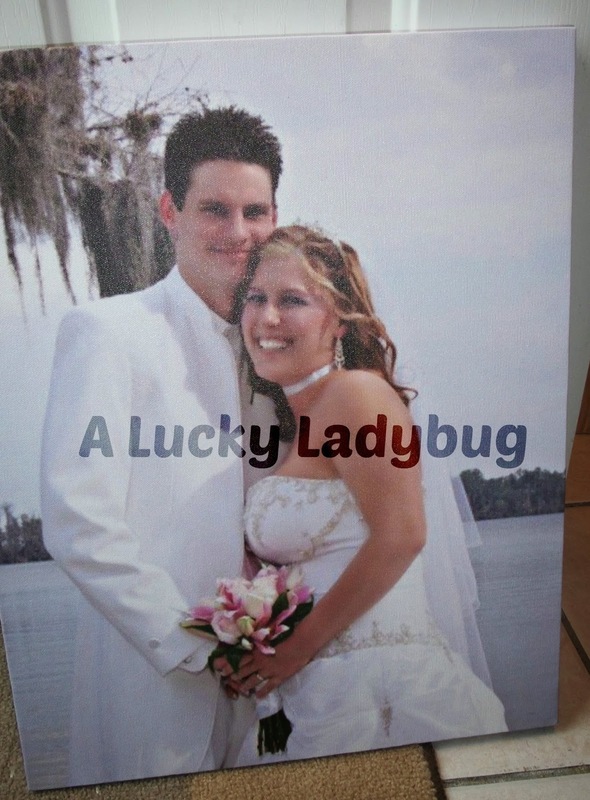 There are even layered art and framed or wall mounted photo options. These would make a great gift as well for anyone if your not creating something for yourself! 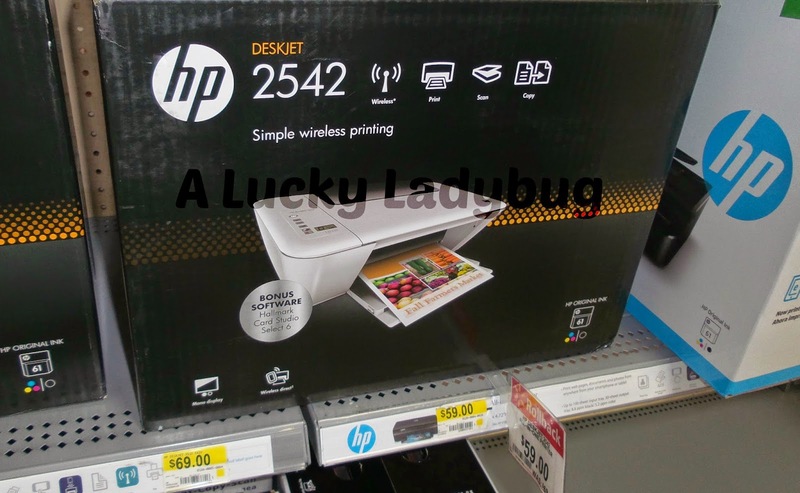 I had an excited walmart hp product offer for you at kohls online coupon codes where great hp walmart deals are available at all hp products.You both are looking fabulous with each other.